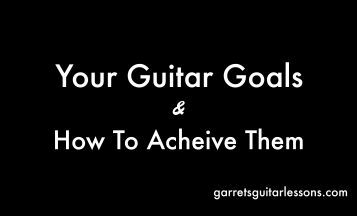 Are you a budding guitarist? Might have only been playing for a few months, a year or not at all? Here are some starting points at working through my website. It’s nearly impossible to accurately assess where you’re at without hearing you, so these are general guidelines. What is a beginner? How will I know I’m ready to call myself an intermediate? 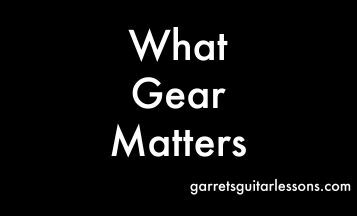 I think everyone has a different definition of what a Beginner, Intermediate and Advanced guitarist actually entails. I think having a solid foundation of open chords (including sus chords, and 7th chords), barre chords (6th string, 5th string and 7th chords), strumming (rhythms) and transitioning between chords completes your tenure as a beginner. Here are some free lesson videos to help you get there! In each lesson are links to PDF’s that aid the lesson and links to my Play Alongs of chords, rhythms and chord progressions that can help you practice! 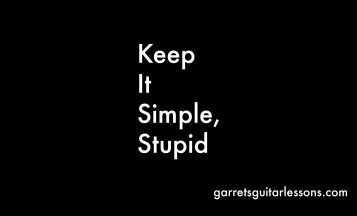 If you’ve never played guitar before, don’t worry! 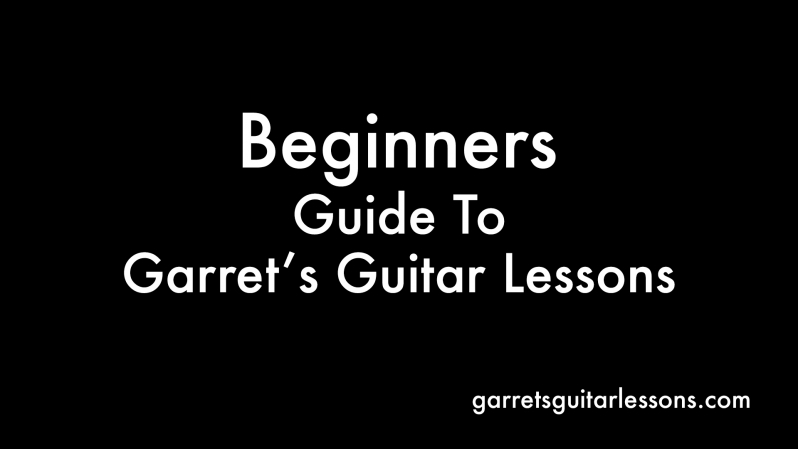 I have a series called “Beginner Overview”, or BO in the lesson title, that starts from the very beginning of what the anatomy of the guitar is (What’s the neck? The body?) to playing the seemingly impossible barre chords and everything in between to get you up and running. 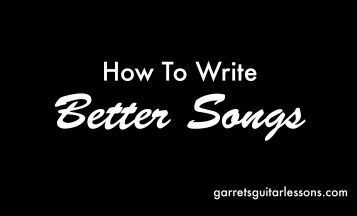 Looking for what other chords to learn? Once you feel comfortable with some of the material above, here are some things that you can focus on before moving onto some “intermediate” lessons depending on your personal goals. Everything covered above are essentials parts of playing guitar. 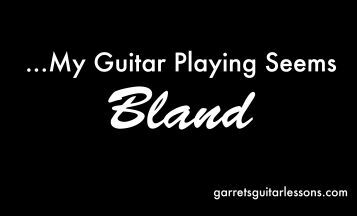 Depending on where you’re personally at in your guitar playing and where you want to go, these are great starting points. Since I’m constantly uploading new free lesson videos, there may be some I upload in the future that will fill in the gaps. 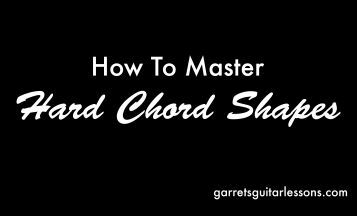 I also have a Premium Lesson entitled “Beginner Transitions” that is meant to help memorize the fretboard and get comfortable with barre chords and open chords and their different variations.